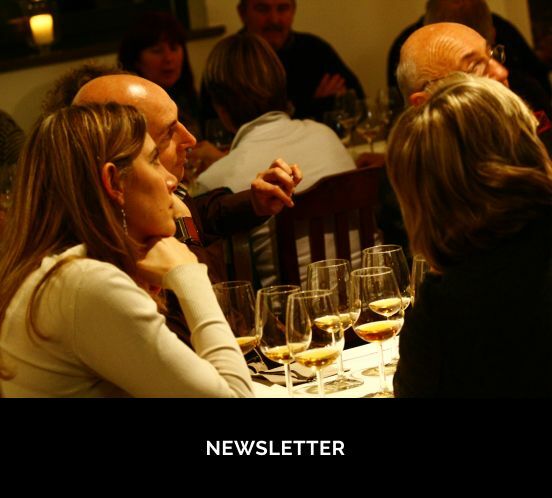 The seventh edition of Bottiglie Aperte kermesse, aimed at the professional operators and the most demanding enthusiasts. A selection of 250 Italian producers with over 900 wines tasting at Superstudio Più in the center of the Tortona area in Milan. Aquila del Torre wines attending the event to represent Friuli and biodynamics. Welcome it’s our prerogative here at Aquila del Torre. 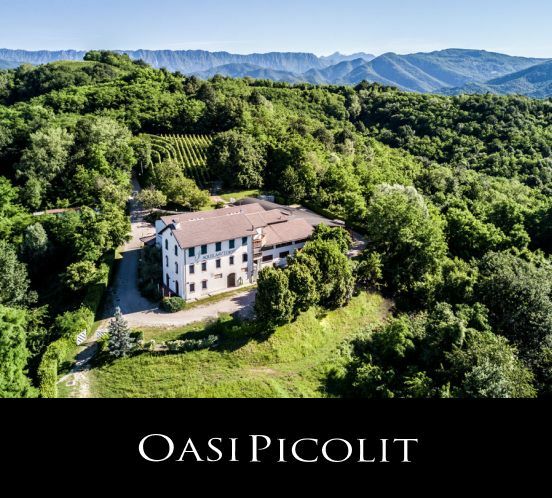 It all started from our Oasi Picolit project to promote the area of Savorgnano del Torre through the wine of excellence “it’s majesty” the Picolit.